Museum Choice Crating & Shipping now has the ability to take your payments online. Use the button below to go to the payment page. Email: info@museumchoice.com. 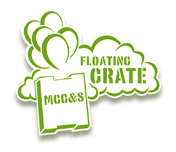 All artwork and photos are copyrighted by MCC&S. No portion of this website may be reproduced without express permission.